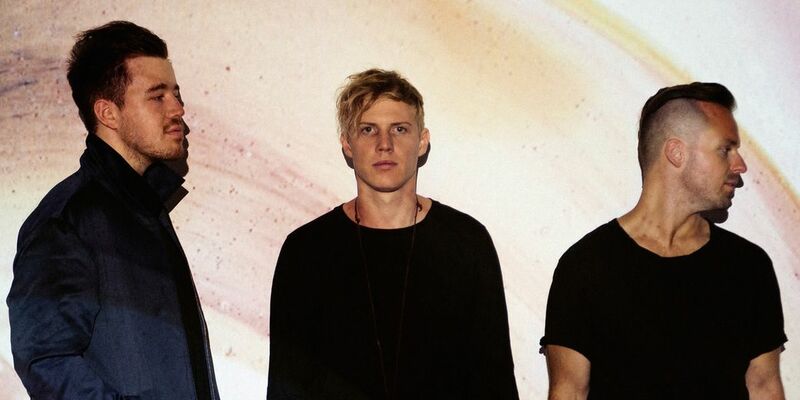 The latest news from RÜFÜS DU SOL should make a big splash with fans. Ahead of their performance at Coachella, the trio announces they’ll be premiering a short film for their smash hit ‘Underwater.’ The film is set to debut on tomorrow at HP Inc.’s ‘The Antartic’ visual art installation. Additionally, they’ll be performing a DJ set and participating in a panel discussion (H/T Your EDM). This likely will provide a wave of momentum for the group as they head into their huge American tour. 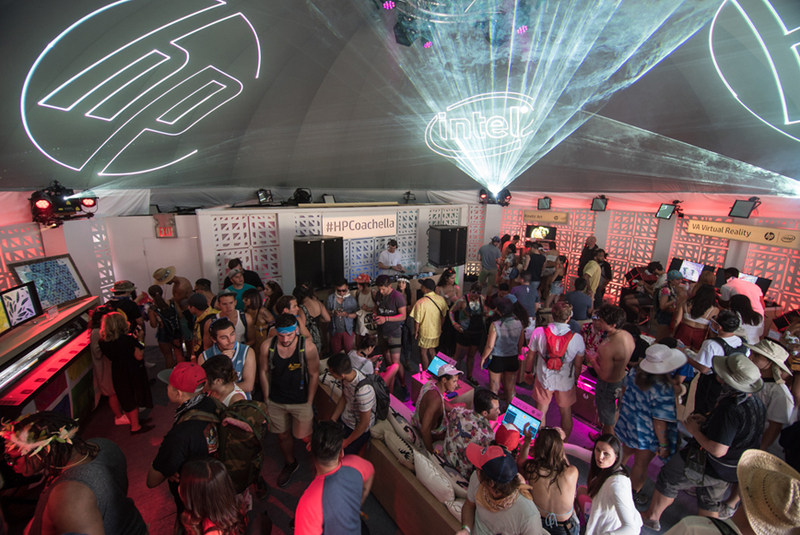 Although Coachella is sold out, RÜFÜS DU SOL wanted to do something more for its fans before hitting the road. As a result, they’re offering this VIP event featuring the ‘Underwater‘ short film. Furthermore, fans will have access to the dome during the festival if they miss out on the premiere. This is a smart move for a group that has a very passionate fan base built on the intimacy of its live shows. With dates already booked into October, they’ve lined themselves up for an amazing slate of events in 2019. Hopefully, this is a signal that RdS has some big surprises for their tour which starts on April 20th. Many dates have already sold out so don’t miss your chance to catch them near you. Visit RÜFÜS DU SOL’s website now to grab your tickets for their American tour. Party Favor Releases Rage-Ready Last Single "Wait a Minute" ft. A$AP Ferg & Juicy J from Debut Album "Layers"!